There are many people that find themselves in situations where they should consider bankruptcy, but do not explore the option. Knowing your choices when it comes to properly dealing with your financial situation is one of the most important things you can do in a time of crisis. If you are experiencing financial hardship, just know that you are not alone. It is important to consult a caring and reputable bankruptcy lawyer in West Palm Beach when you find yourself trying to survive during tough financial times. Kelley & Fulton has a successful track record of representing clients, and can advise if bankruptcy is the proper course of action after weighing the facts in your specific situation. 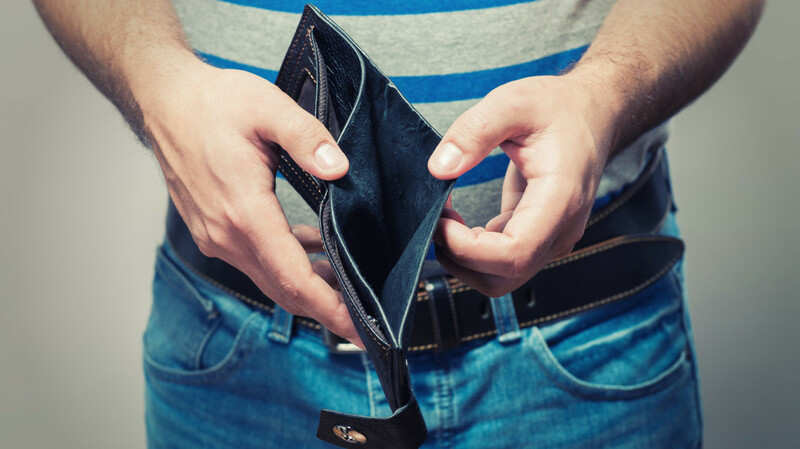 How do I know if bankruptcy may be right for me? Below are some good questions to ask yourself if you’re experiencing financial trouble and do not know where to turn next. Are you living from paycheck to paycheck and barely scraping by? Are you paying the minimum on your credit card bills? Are you falling behind on bill payments and constantly being contacted by bill collectors? Are you using credit cards to pay for necessities in lieu of cash or a debit card? Are you using one of your credit cards to pay off another credit card? Are you behind on your rent, mortgage, utilities, or any other payment you are responsible for? Are you unsure of how much money you actually owe? Are you lying to yourself and others about the seriousness of your financial situation? If you answered yes to some of the questions above, filing bankruptcy may be a course of action to consider. By knowing your options and consulting with someone who has your best interest in mind, there is nothing to lose and a lot of insight to gain. Before seeing an attorney, however, you will want to get your list of current bills and assets in order. Gather your past due bills, and also make a complete list of your ongoing monthly and annual bills. You should then list all of your current assets, including any savings, investments, real estate, cars, valuables, and more. If your liabilities outweigh your assets, bankruptcy may be a viable path forward. Kelley & Fulton always advises with the interests of their clients taking priority first and foremost. Our attorneys truly care about the well being of each and every client. We will not advise to pursue bankruptcy if it is not the best solution for you. We invite you to consult with an experienced bankruptcy lawyer in West Palm Beach and let us get better acquainted with the facts of your specific situation.